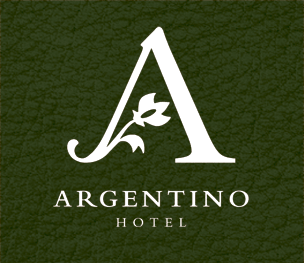 Located in the heart of Mendoza, the 3-star Argentino Hotel offers designer rooms together with a spa center and a swimming pool. Gardens and a botanical garden as well as Complejo Cultural Kilka - Bodegas Salentein, Chile Square and Independencia Square are located nearby. and Standard Twin Room with elegant decor and such comforts as free Wi-Fi, a writing desk, heating, an electronic safe and a dressing area. All bathrooms come with a bathtub, free toiletries and a shower.